9781472436825 | Routledge, March 7, 2018, cover price $149.95 | About this edition: Taking South Africa as a casestudy, this book examines how law is being practiced in a postcolonial country with a culturally diverse population. 9781138814141 | Routledge, August 7, 2017, cover price $140.00 | About this edition: What is the meaning of punishment today? 9781138672789 | Routledge, September 6, 2016, cover price $135.00 | About this edition: This book brings the insights of theatre theory to the jurisprudential, in order to elaborate a new practice of responsibility. 9780415710213 | Routledge, June 24, 2014, cover price $125.00 | About this edition: 'I swear to tell the truth, the whole truth, and nothing but the truth' we say in a court of law. 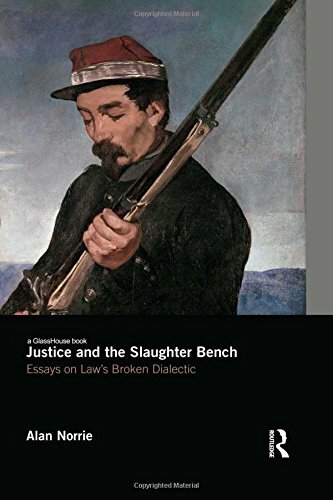 9781138787261 | Routledge, June 9, 2015, cover price $48.95 | About this edition: 'I swear to tell the truth, the whole truth, and nothing but the truth' we say in a court of law. 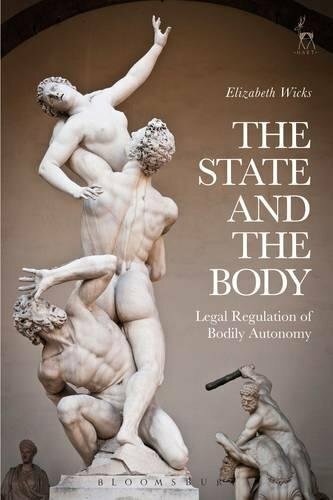 9781849467797 | Hart Pub, December 1, 2016, cover price $104.00 | About this edition: This book investigates the limits of the legitimate role of the state in regulating the human body. 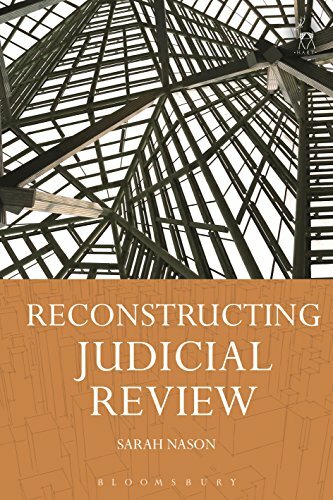 9781509904624 | Hart Pub, October 20, 2016, cover price $120.00 | About this edition: This book offers a new interpretation of judicial review in England and Wales as being concerned with the advancement of justice and good governance, as opposed to being concerned primarily with ultra vires or common law constitutionalism. 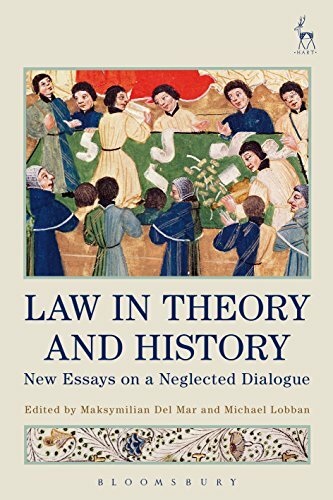 9781849467995 | Hart Pub, November 24, 2016, cover price $128.00 | About this edition: This collection of original essays brings together leading legal historians and theorists to explore the oft-neglected but important relationship between the discplines of legal theory and history. 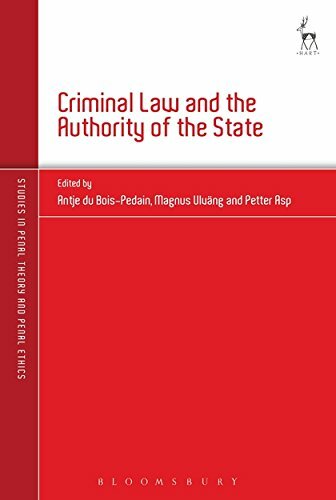 9781509905133 | Hart Pub, December 15, 2016, cover price $94.00 | About this edition: How does the state, as a public authority, relate to those under its jurisdiction through the criminal law? 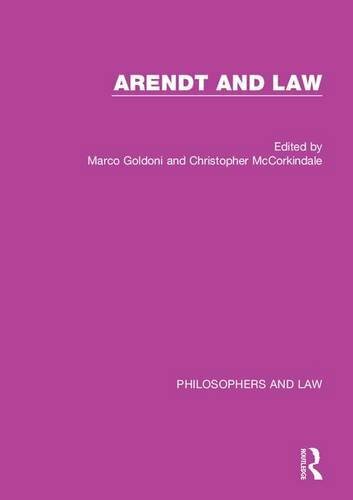 9781472439444 | New edition (Routledge, October 5, 2016), cover price $335.00 | About this edition: The essays selected for this volume demonstrate the importance of law - conceptually, normatively and practically - to a proper understanding of Hannah Arendtâs work. 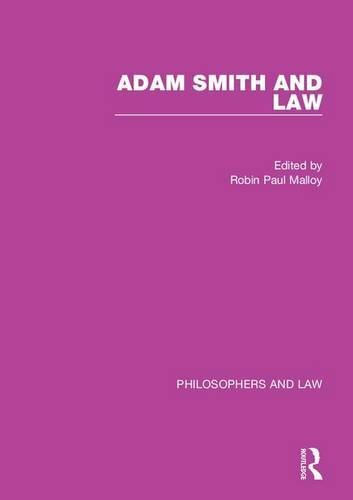 9781472427601 | Routledge, October 5, 2016, cover price $315.00 | About this edition: The essays selected for this volume highlight the contributions of Adam Smith to our understanding of law and jurisprudence. 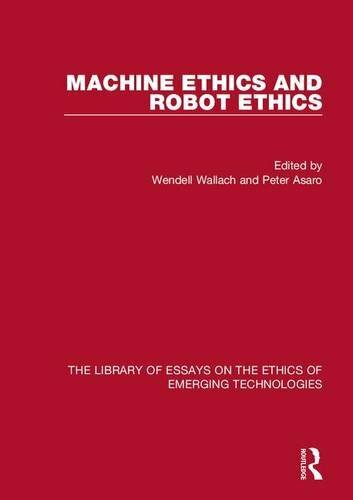 9781472430397 | New edition (Routledge, October 5, 2016), cover price $325.00 | About this edition: Once the stuff of science fiction, recent progress in artificial intelligence, robotics, and machine learning means that these rapidly advancing technologies are finally coming into widespread use within everyday life. 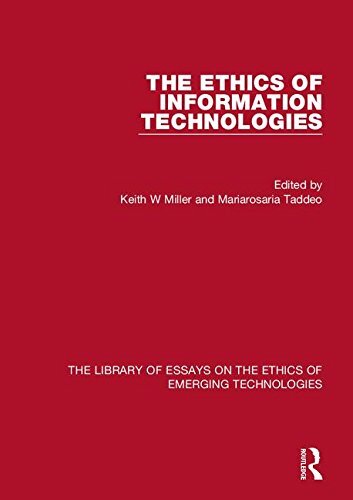 9781472431745 | New edition (Routledge, November 1, 2016), cover price $325.00 | About this edition: This volume collects key influential papers that have animated the debate about information computer ethics over the past three decades, covering issues such as privacy, online trust, anonymity, values sensitive design, machine ethics, professional conduct and moral responsibility of software developers. 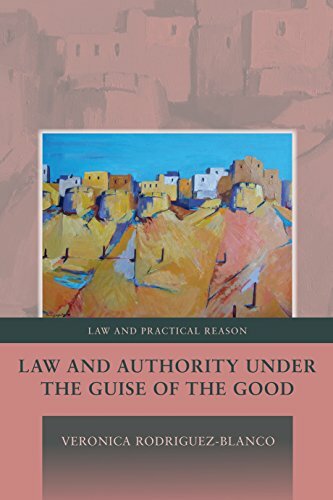 9781849464499 | Hart Pub, June 16, 2014, cover price $77.00 | About this edition: The received view on the nature of legal authority contains the idea that a sound account of legitimate authority will explain how a legal authority has a right to command and the addressee a duty to obey. 9781509908448 | Hart Pub, September 29, 2016, cover price $39.95 | About this edition: Now available in paperback! 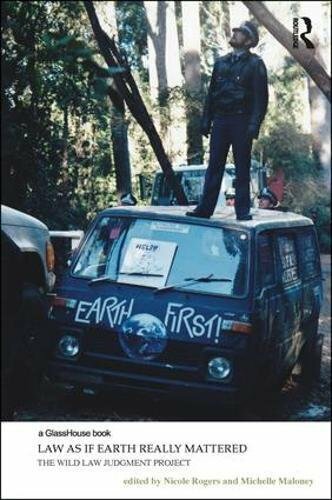 9781138955110 | Routledge, September 12, 2016, cover price $145.00 | About this edition: In this follow-up to Law and the Beautiful Soul, Alan Norrie addresses the split between legal and ethical judgment. 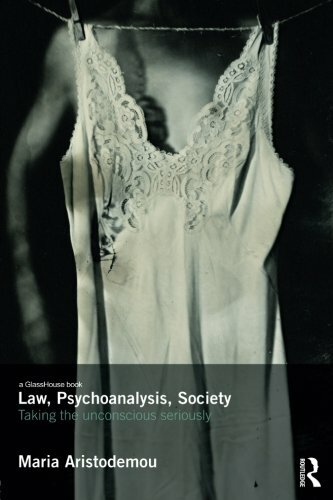 9781138684195 | Routledge, November 7, 2016, cover price $135.00 | About this edition: How do lawyers, judges and jurors read novels? 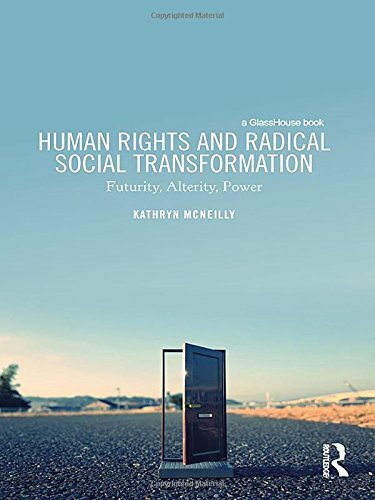 9781138690219 | Routledge, September 7, 2016, cover price $140.00 | About this edition: Against the recent backdrop of sociopolitical crisis, radical thinking and activism to challenge the oppressive operation of power has increased. 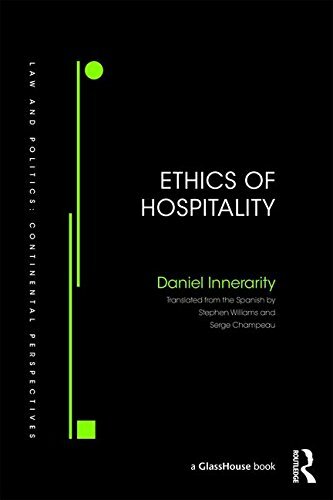 9781138669185 | Routledge, September 6, 2016, cover price $135.00 | About this edition: The source of hospitality lies in the fundamental ethical experiences that make up the fabric of the social lives of people. 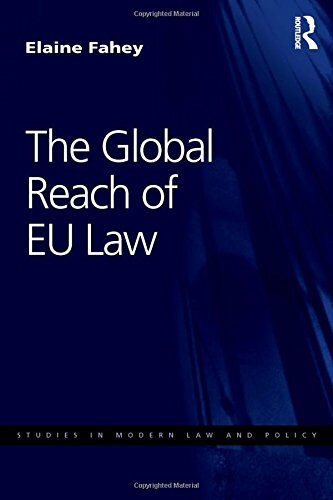 9781138696563 | Routledge, September 5, 2016, cover price $150.00 | About this edition: The EU strives to be a leading rule-making organisation with global reach in both economic and non-economic fields. 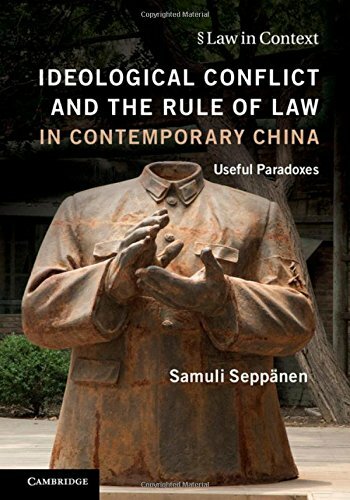 9781107142909 | Cambridge Univ Pr, August 29, 2016, cover price $115.00 | About this edition: This book studies ideological divisions within Chinese legal academia and their relationship to arguments about the rule of law. 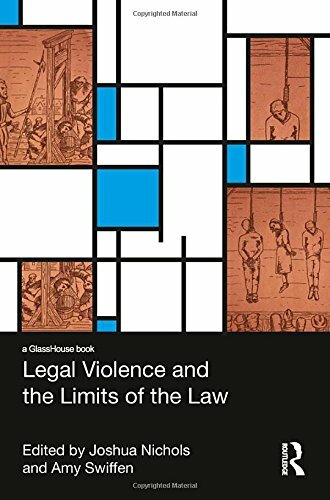 9781316506189 | Cambridge Univ Pr, August 29, 2016, cover price $44.99 | About this edition: This book studies ideological divisions within Chinese legal academia and their relationship to arguments about the rule of law. 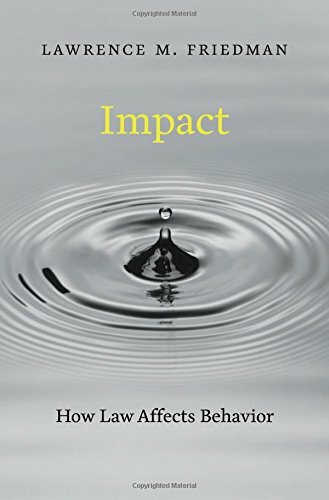 9781138669086 | Routledge, August 22, 2016, cover price $140.00 | About this edition: This book is a collection of judgments drawn from the innovative Wild Law Judgment Project. 9780674971059 | Harvard Univ Pr, September 19, 2016, cover price $35.00 | About this edition: Laws and regulations are ubiquitous, touching on many aspects of individual and corporate behavior. 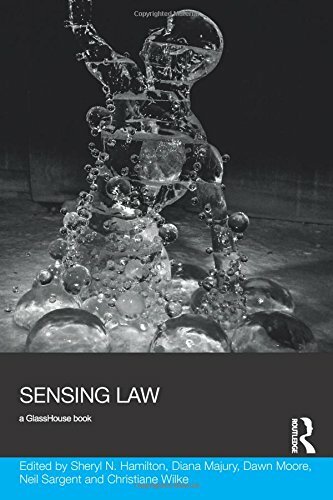 9781138188761 | Routledge, August 22, 2016, cover price $150.00 | About this edition: A rich collection of interdisciplinary essays, this book explores the question: what is to be found at the intersection of the sensorium and lawâs empire? 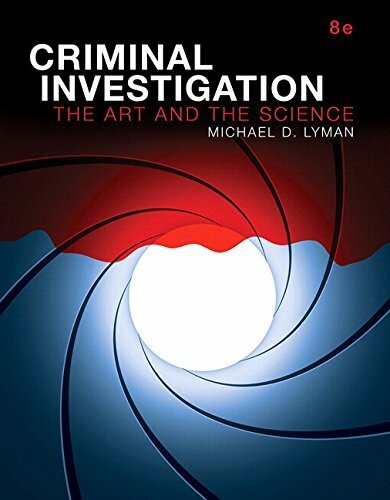 9780134438580 | 8 psc edition (Prentice Hall, August 22, 2016), cover price $90.87 | About this edition: REVEL is the newest way of delivering our respected content from Pearson.